Welcome to a new chapter. It is time to set sail towards a better future for your family. The services of the experienced United States immigration, investment and real estate consultancy team, Koa, are now offered to Indonesian entrepreneurs and families who are planning to obtain green card to live, work and study in the United States as permanent residents. As the members of the Koa team, we are proud to have a working system that helped over two-hundred people from around the world in achieving their goals of starting a new life in America. 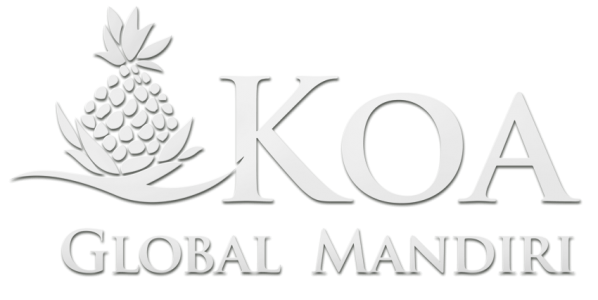 With our carefully planned and government approved projects in the State of Hawaii, the meeting point of the Pacific, Koa GM is ready to guide you in your EB-5 journey.